Three international Executives Programs : one for women entrepreneurs and two for women executives inside companies. Paribas Wealth Management and the Women Initiative Foundation provide women entrepreneurs with a unique training opportunity at the Stanford Graduate School of Business. Each year since 2015, 40 talented women from over 12 countries including the USA attend a sponsored week-long program on leadership and accelerating business on the Stanford campus located in the heart of California’s Silicon Valley. 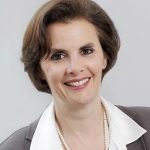 Selected with the support of the Women Initiative Foundation and thanks to the strong connections BNP Paribas built around the world, these women entrepreneurs represent various sectors of activity such as finance, logistics, real estate, food and fashion.
" The successful women entrepreneurs we have invited over the last two years have found this program to be an excellent personal and professional opportunity for development. " 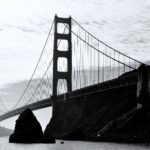 " We are proud to The Stanford Program contributes to the global discussion on gender diversity and to the promotion of women in the entrepreneurial space. " " It's an incredible opportunity to discover the vibrant and intellectually challenging atmosphere of this world-renowned campus. " The Millennial Leaders Program is designed to help young women who are early in their careers (between 3 years to 7 years of working experience) develop the skills necessary to propel them into executives-level positions. The four-day program set up with the SCRIPPS college (from Tuesday June 18, 2019 in the afternoon to Saturday June 22, 2019) will take place on Claremont campus in California. 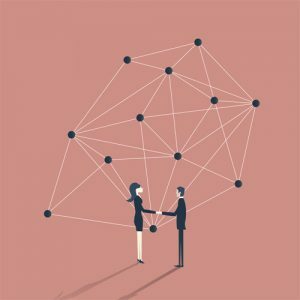 This unique « intrapreneurship », innovation, and leadership program for women executives will combine the expertise, and complementary cultures of two globally renowned institutions, the European Enginineering school CentraleSupelec and the US Berkeley Haas School of Business as well as the experience of the Women Initiative Foundation. Targets participants are female executives and high potential leaders with at least ten years of professional experience. Each participating company can send a maximum of two women per cohort to the program. The program will take place on CentraleSupelec Campus in France. It’s the five-day program from Sunday June 9,2019 in the afternoon to Friday June 14, 2019 in the evening. Networking sessions among participants to explore potential business opportunities. The Stanford Program highlights our commitment to understand, serve and celebrate women entrepreneurs. Over the course of this 4 year-long initiative, it will have provided more than 150 women with training from the Stanford Graduate School of Business and personal and professional development. Studies on Gender diversity at work run by the Foundation will be innovating and adding value to the future evolution of regulation. The key differentiation factor is coming from the type of data collection selected. Women and men are the best in place to answer questions relative to management styles, leadership, life styles based on their roles and position. 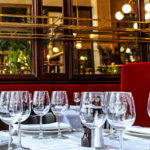 Everyone has his/her personal vision of the Enterprise and peers. This is the reason why WIF carefully defined the questions to be answered by key players of the economical circle. Two studies are launched in 2017 across three Europeans countries where practices and usages are most probably very different: France, Germany and Italy. One of the study covers the Corporate world and will observe the situation within five Groups across various market segments BNP Paribas, Engie, Danone, L’Oréal and Oracle. 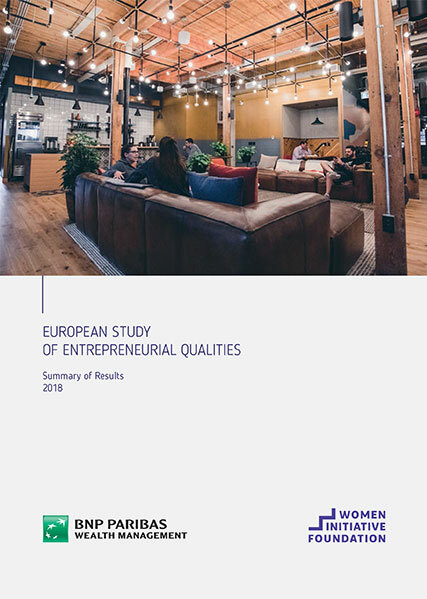 The second study is run among Entrepreneurs. They question both men and women in managing roles per several age clusters. Studies are qualitative and observe managerial behaviors, beliefs and stereotypes ; individual perception regarding her/his peers is taken into consideration. They cover Europe instead of only one country. 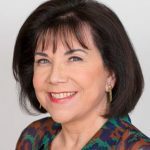 In addition, for the corporate world, the framework is defined with the collaboration of the Clayman Institute at Stanford University with whom we will share the conclusions to highlight differences and similar facts in the USA. 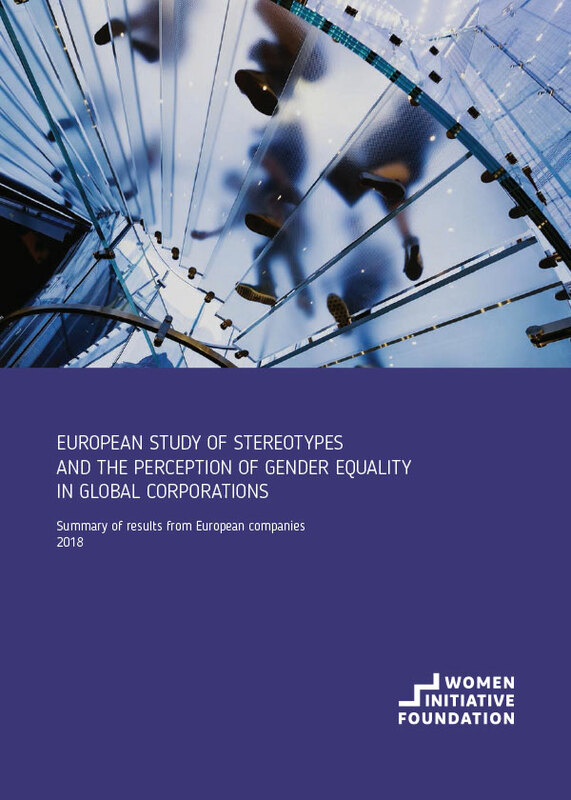 men and women have very similar stereotypes in the 3 countries – as in global corporations. However, there is no feeling that women behave like men when they become entrepreneurs. In the 3 countries, women are perceived as being tenacious, pragmatic and good at listening to their teams. They are neither politically-minded nor authoritarian. Women see entrepreneurs as being sure of themselves and of their decisions. The results would imply that women in particular have an image of a sort of mythical male entrepreneur: political-minded, strategic, self-confident, confident in his decisions and not given to listening to others. 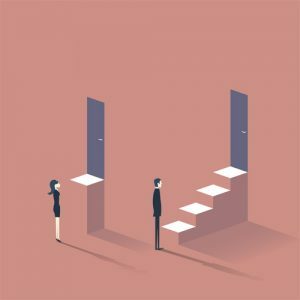 Women and men’s managerial practices are described as being motivating and business oriented.But men are perceived as authoritarian and women as fair and human. attitudes adopted by men and women faced capital management and 3-year development challenges. On the question of managing capital, the gender gap is significant. Women prefer to keep control of the capital, seem to partner less with other entrepreneurs, don’t easily envisage mergers / acquisitions for growth. WIF Foundation (Women Initiative Foundation) highlighted the results of the survey performed with the support of Research Lab in industrial engineering (LGI) fromCentraleSupélec Engineering School. 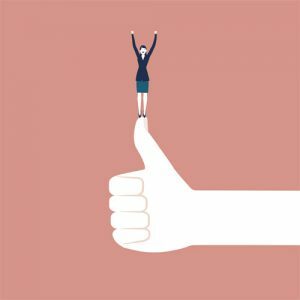 Data were collected among 2400 managers et executives, womenand men,from 4 large partners companies (L’Oréal, BNP, ENGIE et ORACLE) in France, Germany and Italy. Very little difference in the perception by women and men about how organizations are engaged, the working satisfaction and balance between professional and private life. Julie Le Cardinal from CentraleSupelec for the Corporate world. WIF signed a research contract with each of them. that talented and diverse teams join all and every decision levels of the economic world. Collected data are anonymous and confidential. WIF’s partners are all committed to. Conclusions of the studies will be made available by the end of 2017 or beginning of 2018 and will be largely communicated in France and the associated countries. Through the analysis provided by WIF, we commit to equality in talents, chances of success and will boost individual professional achievement and enterprises competitivity.